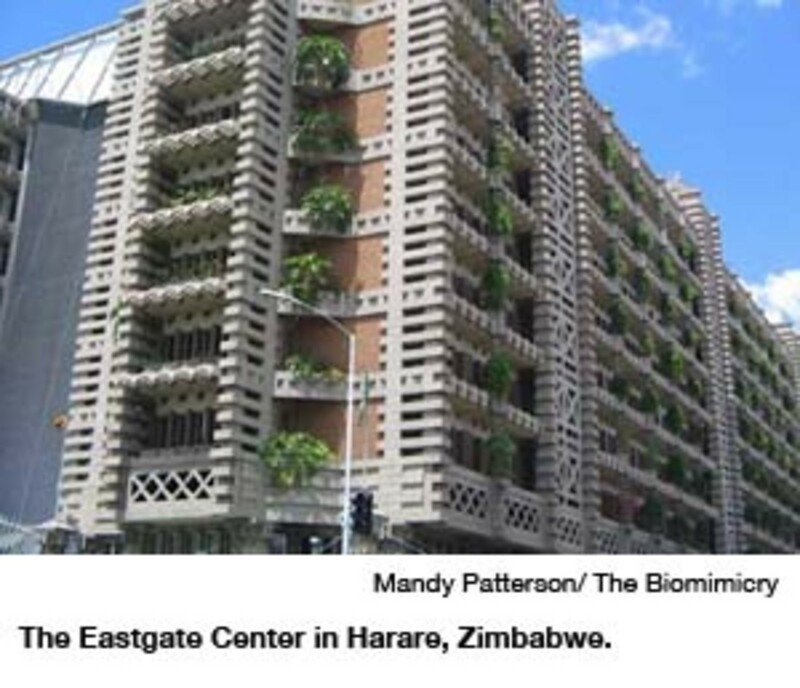 Those who believe termites&apos; only function is to keep pest control companies in business may want to visit Eastgate Center in Harare, Zimbabwe. Besides being the country&apos;s largest office building and shopping center, the mostly concrete skyscraper built in 2007 features a unique climate-control system inspired by the gigantic termite mounds found in the Zimbabwean bush. 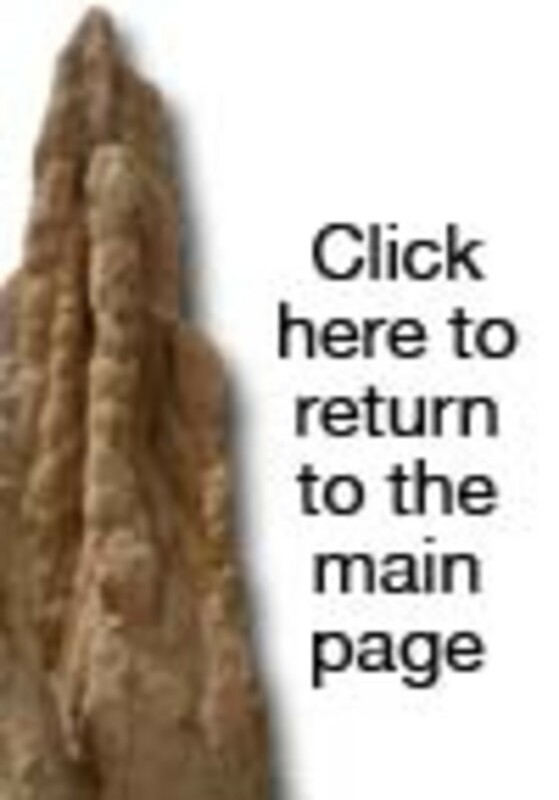 The termites feed on a fungus that must be kept at a constant 87 degrees; thus, Isoptera have designed their living spaces with a carefully orchestrated system of vents that the insects are constantly opening or closing to accommodate daily temperature swings of up to 70 degrees. Like these mounds, Eastgate utilizes a similar type of ventilation system to pump either cooler or warmer air upward from the ground floor. Beyond eliminating the need for a $3.5 million air-conditioning plant, the structure uses 10 percent less energy than a conventional building of comparable size. Sto Corp's self-cleaning Lotusan exterior paint uses the plant's micro-structural qualities to remove dirt just after a rain.